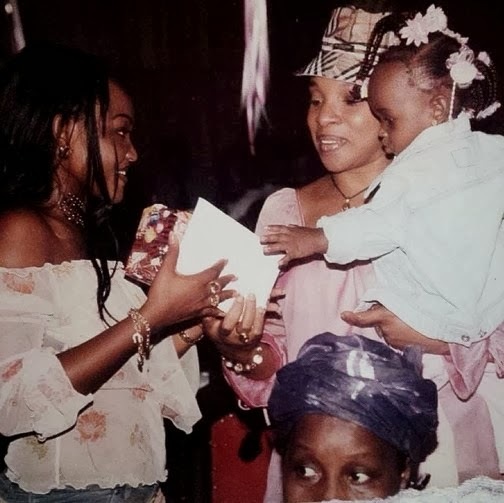 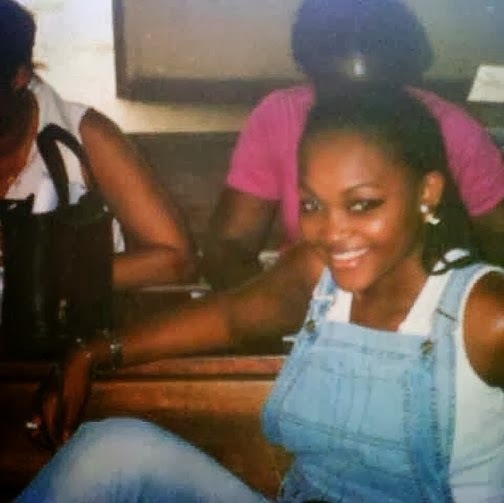 Nigerian actress Mercy Aigbe Gentry recently shared some photos of her humble beginning in Nollywood. 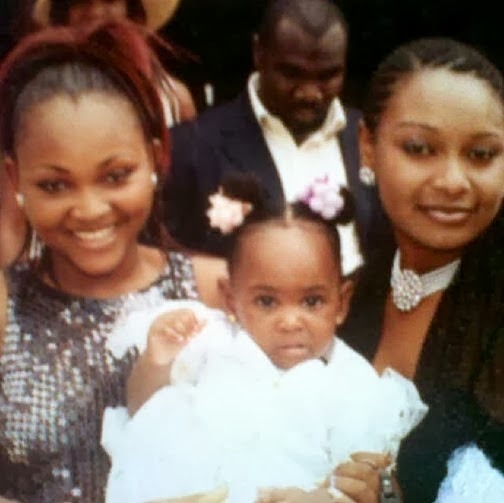 These photos bring back memories….How time flies! 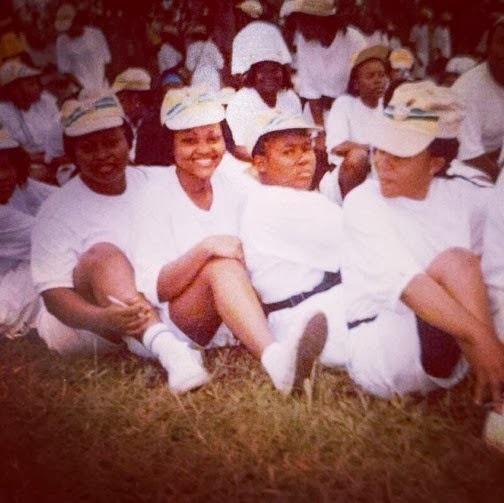 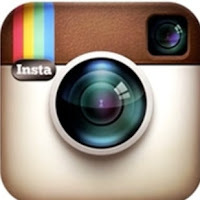 « Basketmouth Snubs Kim Kardashian Picture: The Real Story REVEALED!